- How to Buy the Best iPhone Spare Parts? For a lot of customers, their iPhone is amongst their most valued possessions. Having an iPhone you could do nearly everything. However the sky isn’t always clear for the iPhone users. Unavoidably, the time will come when you will require repairing an iPhone or even buy various cell phone spare parts or iPhone replacement parts. But don't worry because it's not much terrifying as it looks and getting repair parts online has become very convenient and easy; once you get what is required the most, companies will ship the items to your home at no additional cost. If you own the 2G iPhone, you might have experienced a problem of the broken display. Though this repairing can get a bit difficult, it is quite possible even for not so tech savvy people of technology and electronics. You need to change the LCD screen as well as you also require searching for the iPhone repair parts. Luckily, you will get a lot of websites available online which sell all types of replacement parts for different iPhone versions, finding the parts won’t be a problem. For people who are planning to complete the repairing themselves, you might also need to think about searching for some technical guidance or even some good instructional how-to videos online. Certainly you aren’t the only one or first to install the iPhone 2G digitizer so you could be rest assured to get a lot of helpful advice and tips online. 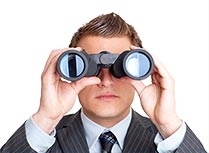 Endure and ensure that you have the required equipment and tools to complete the job correctly. Buying iPhone parts online has a lot of benefits; the key benefit is the cost. Taking a broken device to the Apple store or some other service centres for the iPhone 2G digitizer can be an extremely costly task. Though this might be more suitable, you will certainly end up paying extra, at times up to $100 extra than in case you do repairing yourself. Furthermore, you will eventually save time through doing the job yourself at home; you don't need to fear about doing two trips of the repairing shop to dropping your phone off and return one more day to pick that up. In only a few hours, you could do most of the repairing work; yourself with even some tricky iPhone 2G replacements won’t take much time. The finest news is you don't need to be a knowledgeable technician for doing the repairing yourself. Certainly, trying the iPhone 2G digitizer replacements don’t sound intimidating in case you aren't the technical type, however you will get surprised to get just how easy it actually can be. 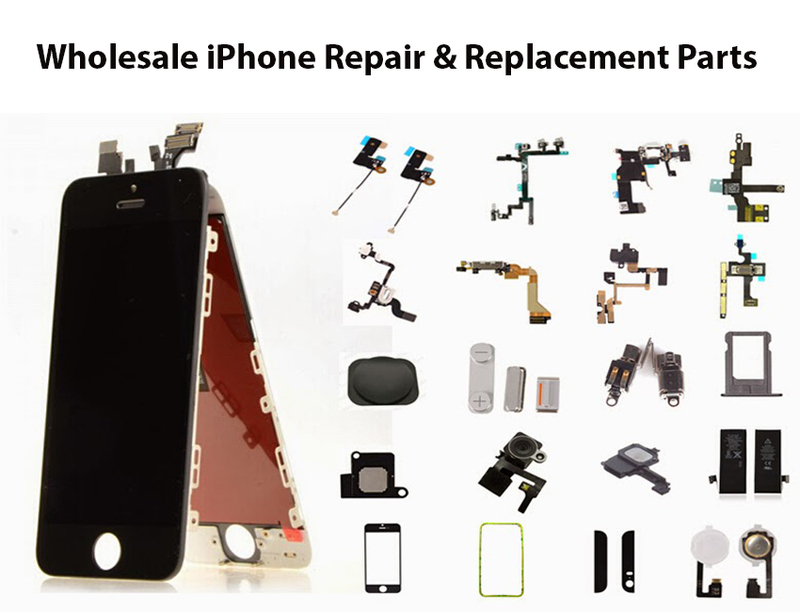 Having all types of replacement parts as well as step-by-step repairing instructions accessible online, it has become much easier to open your own iPhone service shop. You can able to save money and time as well as even earn some bragging rights to display your work to all the colleagues and friends. spare parts or iPhone replacement parts. But don't worry because it's not much terrifying as it looks and getting repair parts online has become very convenient and easy; once you get what is required the most, companies will ship the items to your home at no additional cost.